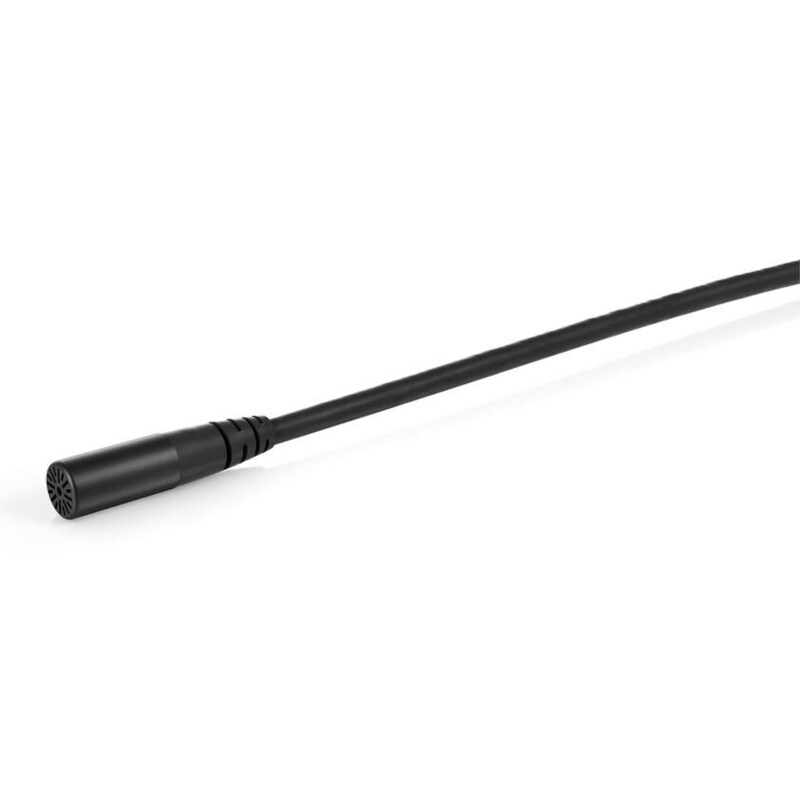 d:screet™ 6060 CORE Subminiature Microphones are just 3.4 mm (0.12 in) in diameter! Featuring the same CORE preamps recently introduced in the 4000 series this 6060 model sounds exactly the same but in a subminiature package and is suitable for use with normal SPL. Or as we used to say, it has high sensitivity. This one is black and is fitted with the DPA standard Microdot connector. 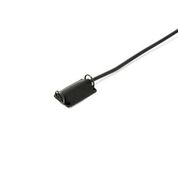 Choose an adaptor to suit your transmitter or we can hard wire a connector directly to the microphone cable. Omnidirectional, pre-polarised condenser capsule with CORE pre-amp. 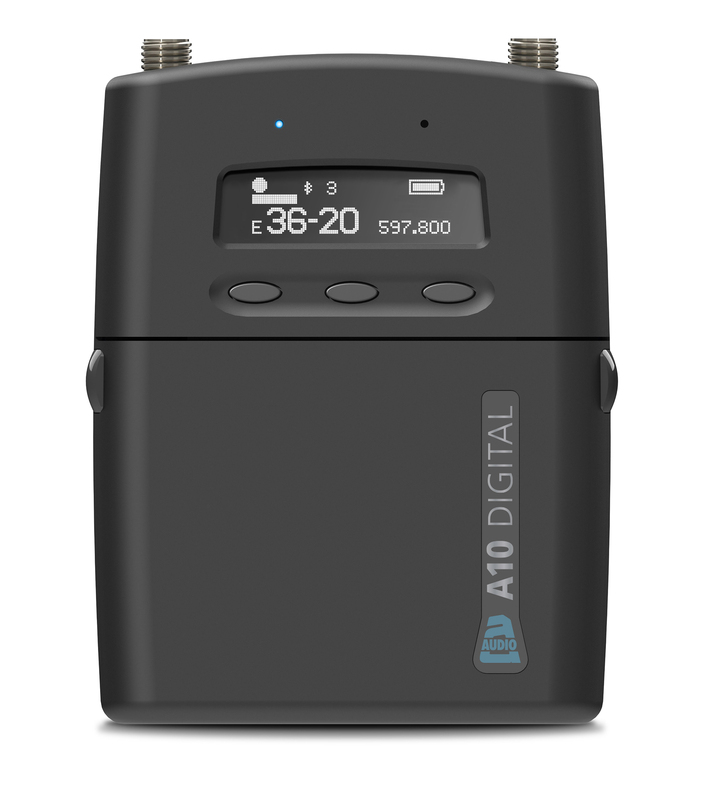 Frequency range +/- 2dB 40Hz to 20kHz with soft boost from 8kHz.